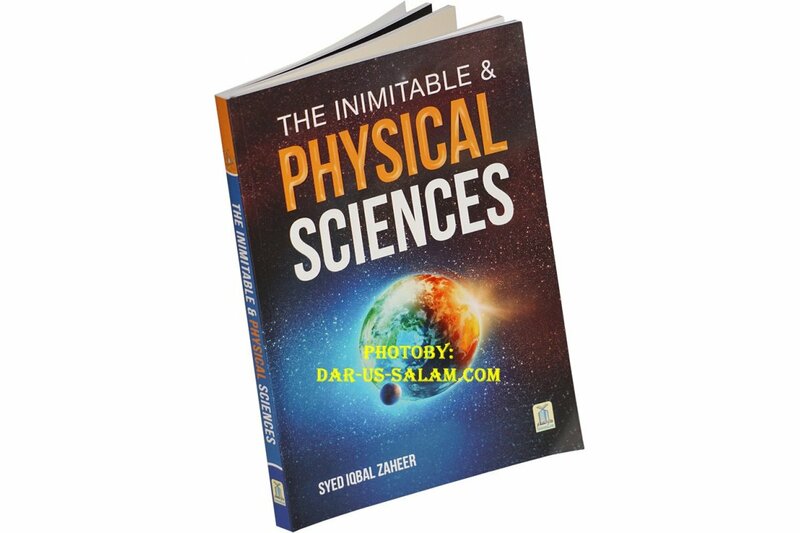 The Inimitable and Physical Sciences by Darussalam is a book that confronts the readers with the test of what makes humans distinct from animals. 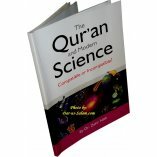 It provides verses from the Holy Quran that makes people reflect about science. 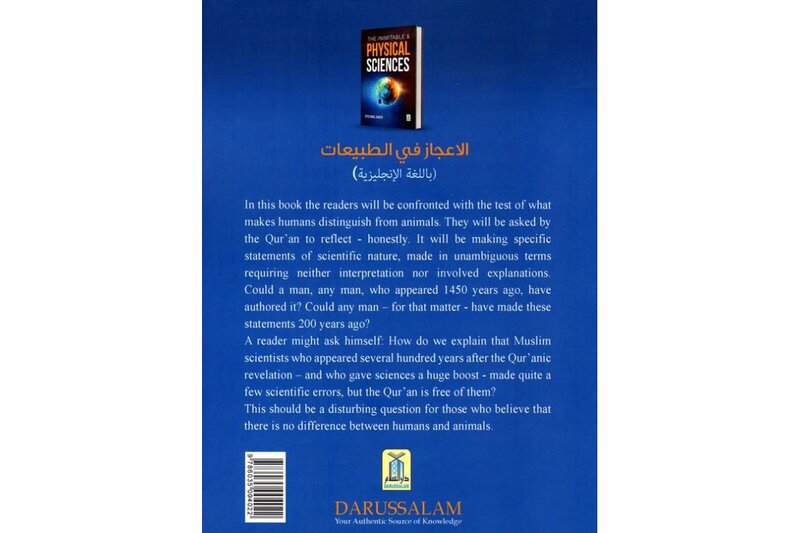 The book gives great information that could be used in debating and dealing with atheists. 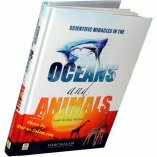 It is also very good for perspective reading and comparative studies. 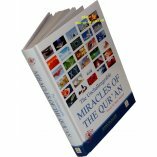 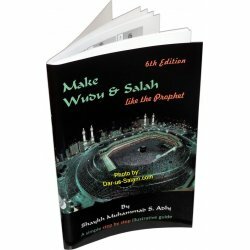 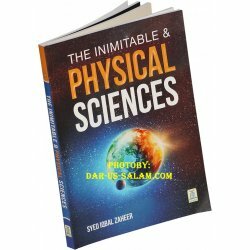 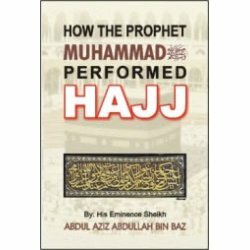 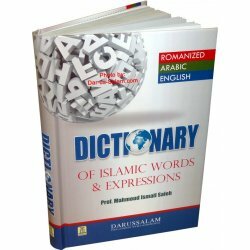 This book features images and illustrations to generate interest among readers and reveals all the scientific things mentioned in the Quran and Hadith that scientists are now discovering. 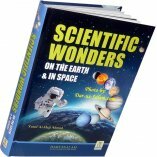 Topics such as the spherical shape of the earth, the wet crust, the Big Bang theory, shape of the universe, relativity to time, etc. 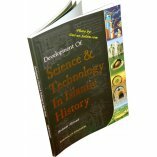 are discussed in this book.